Probably the most versatile, go-anywhere, 150mm (6inch) wood chipper on the market, complete with a highly manoeuvrable track system that will take you to all those hard to-get-to spots in all kinds of ground conditions. 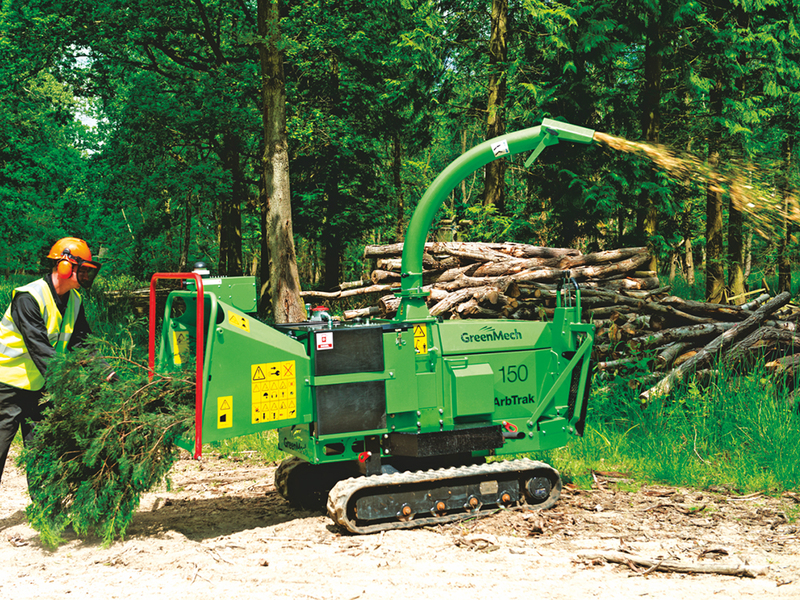 Fitted as standard with a Kubota Diesel 34hp, this has the same chipper and in-feed construction as the Arborist 150, that has set the standards for quietness of operation, durability and performance. The ArbTrak 150 is a key component of specialist professional contractors, who are focussed on maintaining difficult terrain and need extra traction and lower ground pressure in less than perfect conditions. 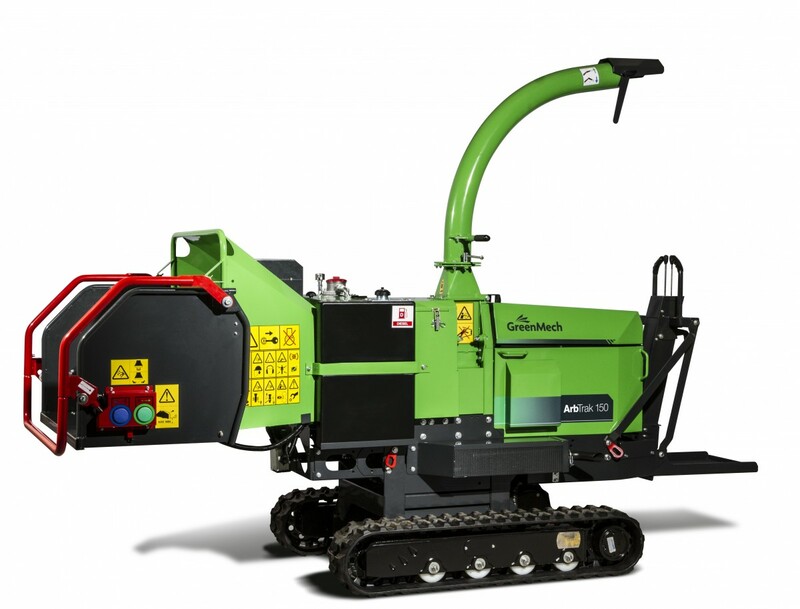 Ground clearance is 274mm and therefore this machine is very agile and manoeuvrable.